The District Advancement Chair is Melissa Dorrance. to help out with any questions that may come up regarding advancement issues. 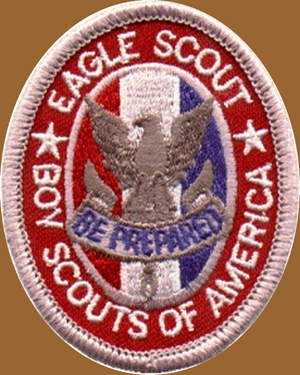 He is the one that all Scouts that are at the point of starting their advancement to Eagle should be talking to.